I found an interesting piece over at Fox News talking about famous people and their inability to spend their money wisely. This time the focus was specifically on musicians who had blown their fortunes. Many people believe that the life of a famous musician is all champagne, Learjets, and a steady flow of royalty payments to pay for it all. This is certainly true for some, but there are also those who have reached the upper echelons of megastardom, only to lose it all in the blink of an eye. I thought it would be interesting to take a look at some of these stars, and how they blew their millions. The Isley Brothers were a classic soul group, known for the song "Shout," which was famously featured in the movie Animal House. They're also known for giving a young fledgling guitarist by the name of Jimi Hendrix his first break. 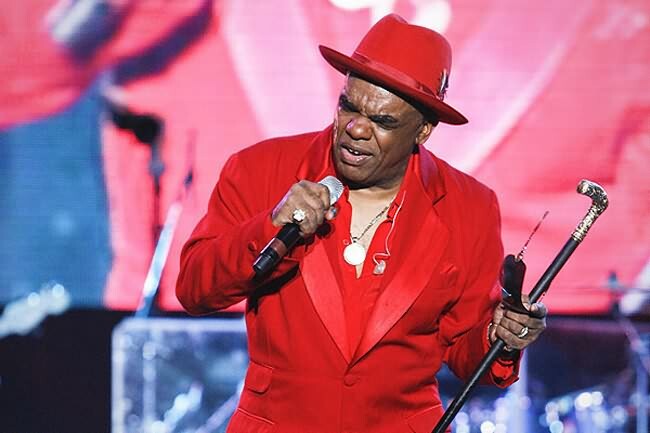 Their lead singer, Ron Isley, had failed to file tax returns for years, and he declared bankruptcy in 1997 after the IRS seized his property, including his cars and a yacht. Isley owed $5 million in back taxes and he stood to lose the rights to his songs in order to settle the claim. However, a judge allowed him to complete a bond deal in 2001 instead, averting the auction and allowing him to keep the rights to his catalog. One would think he'd learned his lesson, but in 2006 he was sentenced to 37 months in prison. His crime? Failing to file tax returns. 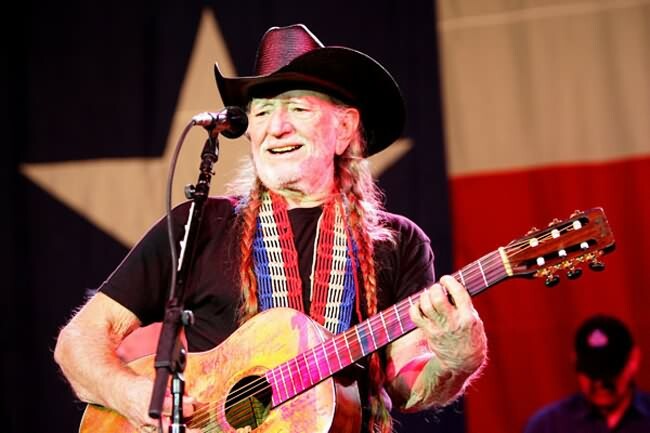 There are few figures in American music as beloved as Willie Nelson. However, in 1990 the Internal Revenue Service seized most of his assets, claiming that he owed them $32 million in back taxes and forcing him to declare bankruptcy that same year. According to Nelson, his accountants had failed to pay his taxes for years, and they had put his money into tax shelters that the IRS had disallowed. In order to pay off the enormous tab, Nelson started doing commercials for Taco Bell, and he recorded and released the album The IRS Tapes: Who'll Buy My Memories? in 1992, the entire proceeds of which went straight to his tax debt. By 1993, he was all paid up. In 2007, things were starting to look up for "Un-break My Heart" singer Toni Braxton. Despite selling 25 million albums worldwide, she had declared bankruptcy in 1998 after racking up a $20,000 American Express bill and monthly expenses of over $43,000. However, she soldiered on with her career and released a popular new album in 2000, The Heat. Finally, she was back on track, and she could put her financial troubles behind her. Braxton's career renaissance was so successful that she was asked to headline the Flamingo Hotel in Las Vegas in 2006. The show proved so popular that its run was extended through 2008. However, in April of that year, she was hospitalized for chest pains, and as a heart disease sufferer she decided not to further endanger her health. She decided to play it safe and cancel the remaining run of her show, but the cancellation incurred debts in the tens of millions of dollars. Braxton filed for bankruptcy a second time in October 2010. The 1980s were the glory days of heavy metal, and one of the most successful bands of the genre at the time was Twisted Sister of "We're Not Gonna Take It" fame. 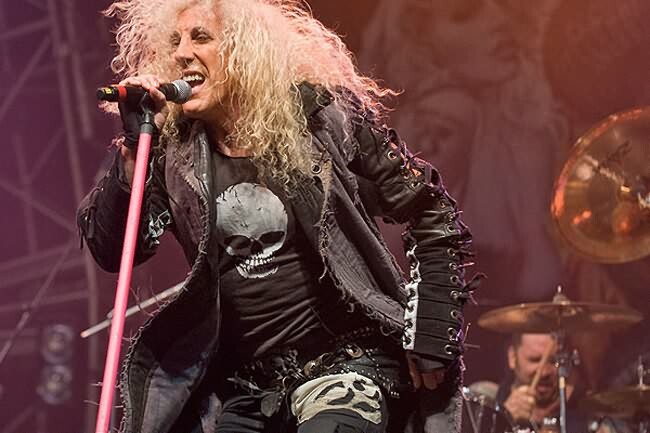 Their lead singer, Dee Snider, was a celebrity in his own right, due to his powerful vocals, freakish appearance and congressional testimony that he offered alongside John Denver during the 1985 Parents' Music Resource Center hearings. Like many heavy metal bands, Twisted Sister fell out of vogue at the end of the decade, and after its breakup, Snider was never able to find comparable success with another group. He declared bankruptcy during the 1990s, but at the end of the decade he had the unique privilege of writing the song "The Magic of Christmas Day (God Bless Us Everyone)" which was recorded by Celine Dion. 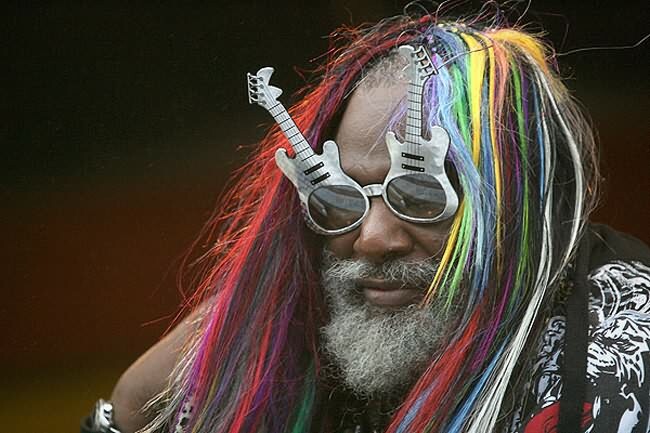 Rock and Roll Hall of Fame inductee George Clinton is the flamboyant leader of the seminal funk groups Parliament and Funkadelic. He is regularly mentioned in the same breath as James Brown, but despite his legendary status, he actually saw very little money for his efforts. His managers and business partners owned the publishing rights to his catalog, and therefore all the monetary compensation. So a flat broke Clinton filed for bankruptcy in 1984 in order to remain afloat. Sadly, when he filed for bankruptcy, he overlooked the small matter of disclosing the songs he wrote between 1976 and 1983 as a source of possible future income, despite the fact that those years constituted his commercial peak. It's estimated that this oversight has caused him to lose out on approximately $100 million in royalties. 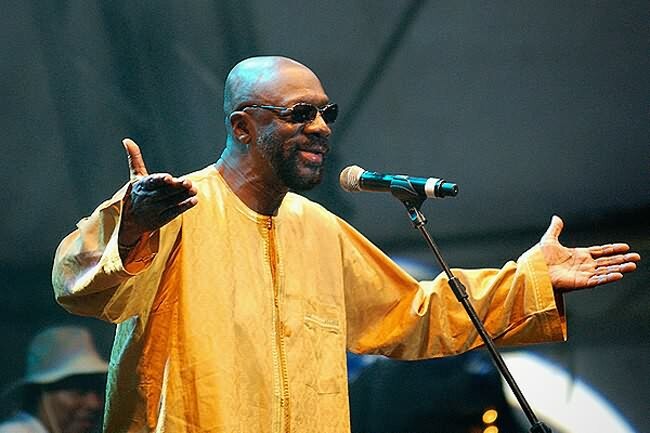 Before achieving notoriety as the voice of Chef on "South Park," Isaac Hayes was a famous soul singer in the 1960s and 1970s. Hayes reached the high point of his career in 1971 when "Theme From Shaft," the title track from the movie Shaft, won an Academy Award for Best Original Song. Hayes' record label, Stax, became insolvent and shut its doors in 1975. Stax owed Hayes over $5 million, which they couldn't pay, and this coincided with a general downturn in Hayes' record sales. With over $6 million in debts, he had little choice but to declare bankruptcy, and when he did, he lost the rights to all of his future royalties from the music that had made him famous in the first place. 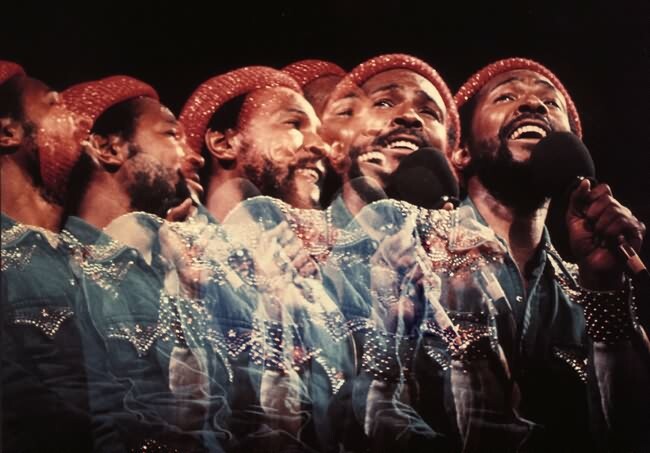 The late Marvin Gaye is known as one of the greatest soul singers of all time, known for such classic songs as "I Heard It Through the Grapevine" and timeless albums like What's Going On. However, his love life didn't match the success of his singing career. His marriage to Anna Gordy was damaged beyond repair when he had an affair with a woman and fathered two children with her. Gordy filed for divorce, but Gaye had very little money for alimony and child support payments. Despite his impressive record sales, his bank account was nearly depleted, thanks to extravagant spending on cars, real estate and cocaine. Believing that it was the only way she was going to see any money from him, she agreed to take $600,000 in royalties from his next album instead. Gaye filed for bankruptcy in 1976, and the album in which she held a stake, bitterly titled Here, My Dear, was released in 1978 to scathing reviews and poor sales. 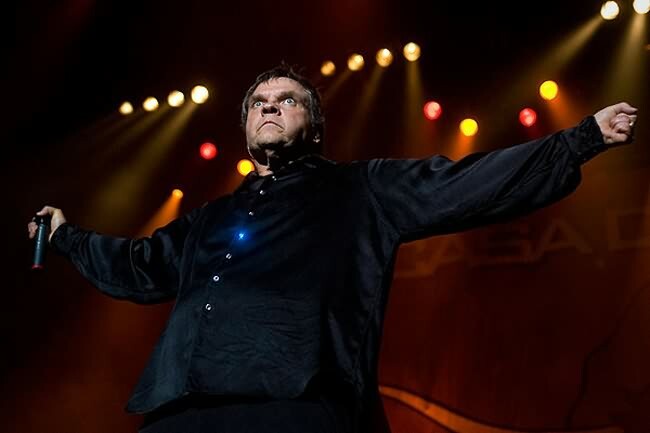 Marvin Lee Aday is better known as the singer Meat Loaf. His 1977 album, Bat Out of Hell, is one of the highest-selling of all time, a ranking it shares with such all-time classics as AC/DC's Back in Black and Pink Floyd's Dark Side of the Moon. Known for such classic songs as "Two Out of Three Ain't Bad" and "Paradise by the Dashboard Light," the album made the singer a major, if unlikely, star. While attempting to create a follow-up to the huge hit album, he lost his voice and wasn't able to complete the recording until 1981, by which time he was no longer popular. The album that he recorded, Dead Ringer, sold only a tiny fraction of the amount that its predecessor sold, and by 1983 he was $1.6 million in debt, forcing him to declare bankruptcy. However, in 1993, his career rebounded in a big way with the release of Bat Out of Hell II: Back Into Hell, which went to number one in three countries and featured the single "I'd Do Anything for Love (But I Won't Do That)," which went to number one in no less than 28 countries. 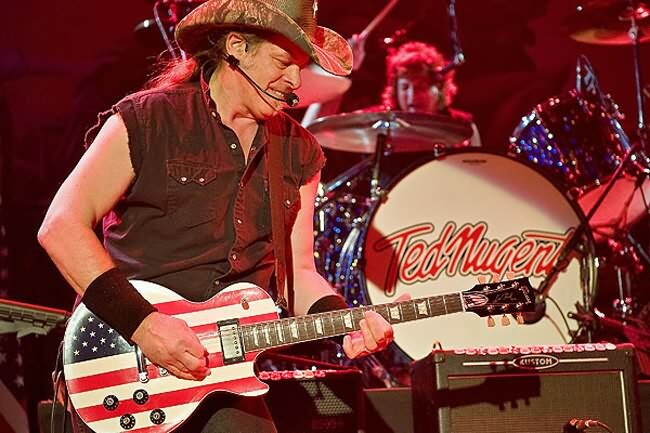 Thanks to 1970s hits like "Cat Scratch Fever" and "Stranglehold," hard rock guitarist Ted Nugent was at one time among the highest-grossing concert attractions in America, Unlike many other rock musicians his age, he has famously never indulged in drugs or alcohol, instead preferring such diversions as hunting and running a "Kamp for Kids." Unfortunately, he still ended up broke. The Nuge found himself in this very situation after his managers invested his considerable wealth into a series of bad business ventures, such as investments in Clydesdale horses and mink farms. Nugent declared bankruptcy in 1980 as a result, but he recovered before the decade's end and still enjoys a busy career today. Mick Fleetwood is the drummer for Fleetwood Mac, the rock band best known for the hit 1977 album Rumors. As one of the best selling records of all time, the performance royalties alone should have had the drummer set up for life, but he spent his money as quickly as he got it, buying millions of dollars in real estate and using cocaine to the tune of several thousand dollars per month. By his own estimate, Fleetwood's years of nose candy consumption cost him roughly $8 million, and by 1984 all of his money was gone. 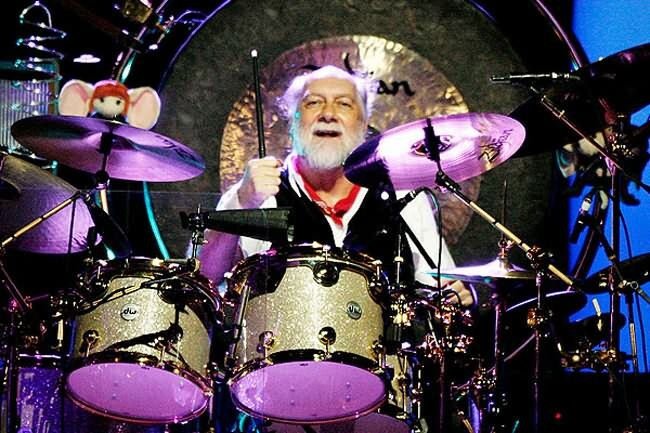 With the debts insurmountable, Mick Fleetwood filed for personal bankruptcy, and it would take him almost ten years to get back on his feet again. The drummer has been clean and sober since 1991. 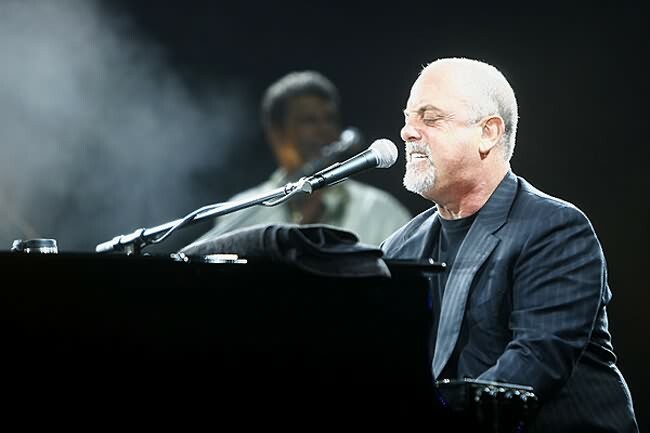 Billy Joel is one of the most successful recording artists of all time, but that hasn't exempted him from financial difficulties, and he has declared bankruptcy not just once but multiple times. In the most famous instance, his former manager, Frank Weber, siphoned $30 million from him for personal loans and dicey business investments, none of which Joel was aware of until an audit took place years after the fact. The singer filed for bankruptcy, but he had lost more than just a very large sum of money. Weber had been Joel's brother-in-law, and he is also godfather to Joel's daughter Alexa. However, the singer didn't let sentimentality get in his way, and he sued Weber for $90 million for fraud and misappropriation of funds. 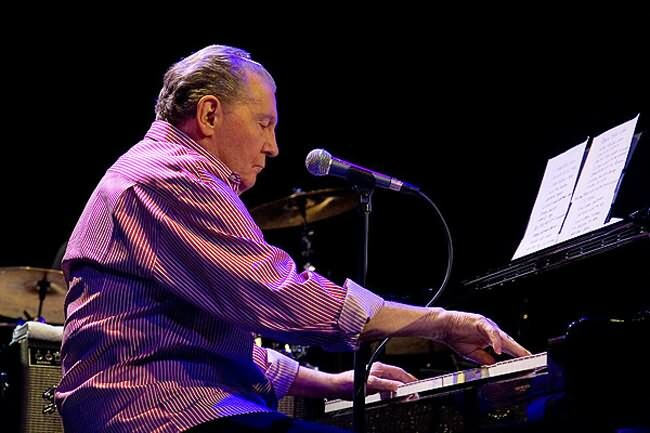 Jerry Lee Lewis is a true pioneer of rock and roll, and the only artist ever to have two songs hit the number one spot on the pop, country and R&B charts simultaneously. However, his career was damaged almost beyond repair in 1958 when he married his second cousin, Myra Gale Brown, who was all of 13 years old at the time. When this situation came to light, the backlash against Lewis was immense and, it seemed, impossible to overcome. It took a decade for his public image to be rehabilitated, and eventually he had earned back enough good will to be inducted into the Rock and Roll Hall of Fame in 1986. However, just two years later, he filed for bankruptcy, citing debts of $3 million and no assets to speak of, despite the high sales of his music in its heyday and his status as a musical giant. 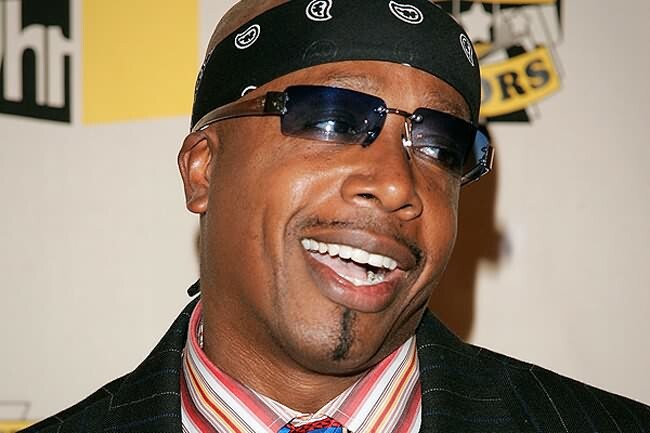 MC Hammer is fondly remembered for his hit songs, his energetic dancing and his large billowy pants. He hit the big time in 1990 with the song "U Can't Touch This," and his album Please Hammer Don't Hurt �Em went on to sell ten million copies. Hammer rewarded himself for his good fortune by buying a $30 million house and employing a full staff for it that cost him half a million dollars a month. Sadly, his fame didn't last, and before he knew it, he was $13.7 million in debt with only $9.6 million in assets, prompting him to file for bankruptcy in 1996. Among the outstanding debts that he had at the time were $100,000 to the Internal Revenue Service, half a million dollars in legal fees and another half a million dollars in the form of a loan from Deion Sanders of the Dallas Cowboys.